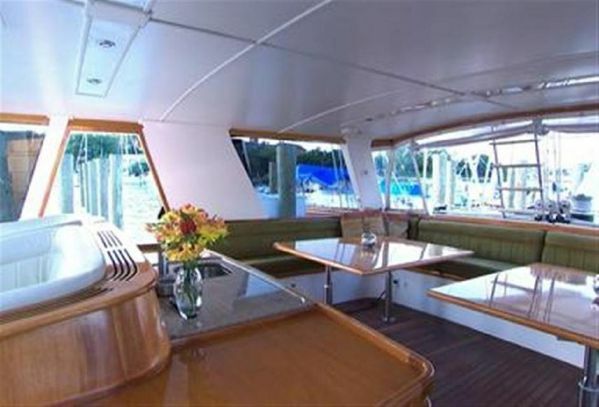 "Lochiel" is a custom 104' cutter designed by William Garden which has the distinction of being the premier build of Alloy Yachts in 1985. 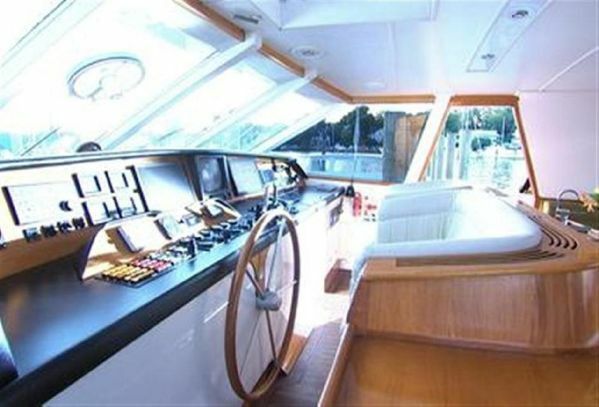 Originally built as "Chanel" she has had several owners and has been exceptionally well maintained throughout including a refit at Delta Marine in 2010. 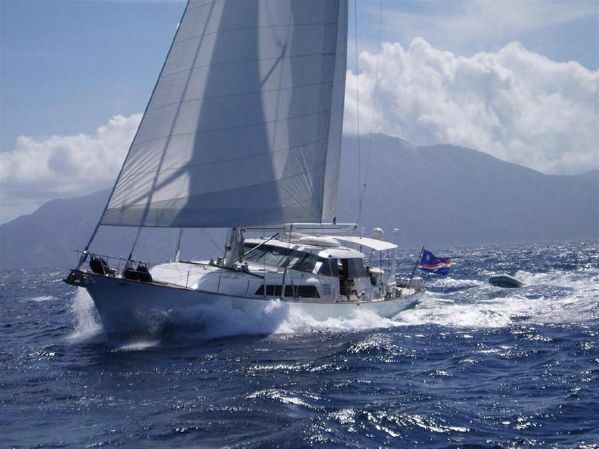 Her current owners have taken her on a 5 year global expedition through the Caribbean, Panama, Central America, the South Pacific, New Zealand, Hawaii and Alaska. 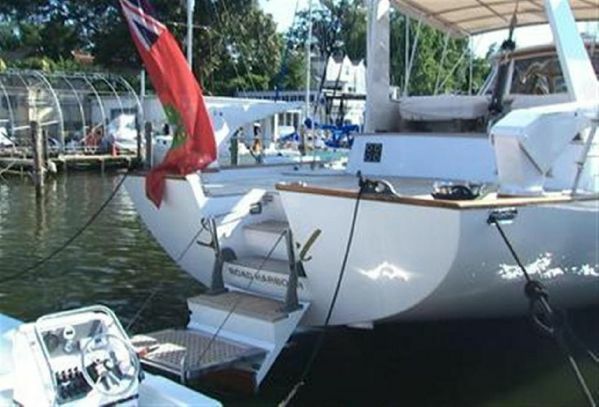 "Lochiel" is a true globe-trotter and typical of Garden designs which are very seakindly and at the same time capable of 200 plus miles per day under sail. 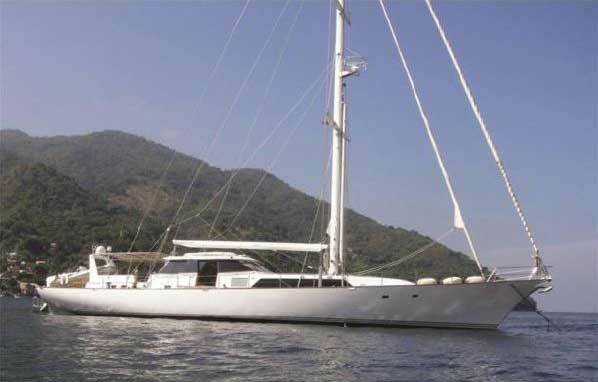 There is no finer pedigree in large sail than Alloy Yachts and "Lochiel's" longevity is a testament to their exceptional build quality. 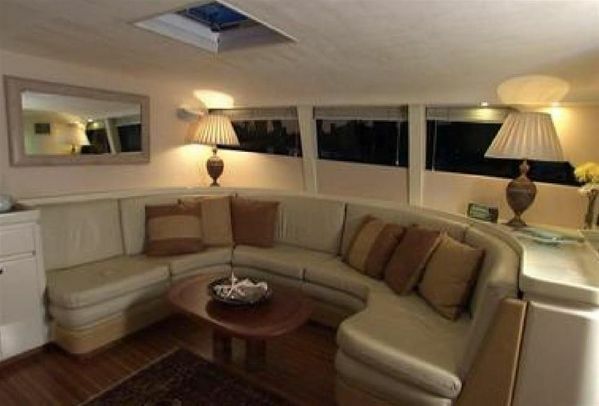 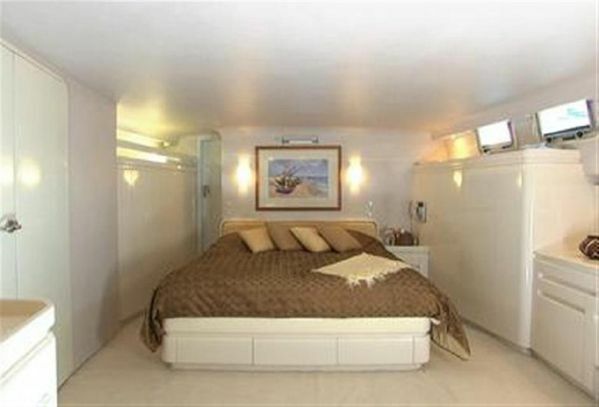 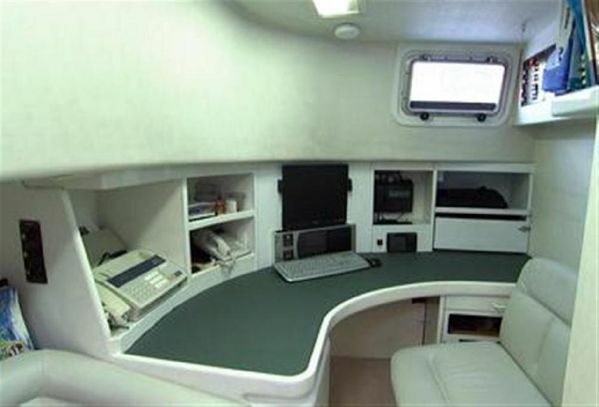 She is a turnkey yacht and at her current asking price an exceptional value.